Win Tickets to See Booker T. Jones and Black Joe Lewis at Royce Hall Friday December 4th! Five lucky LA Beat readers will each win a pair of tickets to the historic Booker T. Jones and Black Joe Lewis concert at Royce Hall – Fri, Dec 4 at 8PM. Just leave a comment below (naming your favorite Stax hit, or band member, etc). The lucky winners will be announced Tuesday, December 1st, and contacted via email. It can be argued that it was Booker T. Jones who set the cast for modern soul music and is largely responsible for its rise and enduring popularity. On classic Stax Records hits like “Green Onions,” “Hang ‘Em High” and “Melting Pot”, the Rock and Roll Hall of Fame inductee, Musicians Hall of Fame inductee and Grammy Lifetime Achievement Award recipient pushed the music’s boundaries, refined it to its essence and then injected it into the nation’s bloodstream. Sound the Alarm, his latest record, finds the Hammond B3 organ master looking ahead yet again, laying down his distinctive bedrock grooves amid a succession of sparkling collaborations with some of contemporary R&B’s most gifted young voices. So make sure to enter by November 30th, and we will see you there! 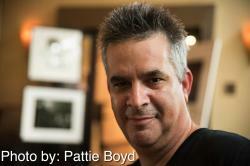 This entry was posted in Events, Music, Upcoming Events and tagged #bookerT, #livemusic, Blues. Bookmark the permalink. 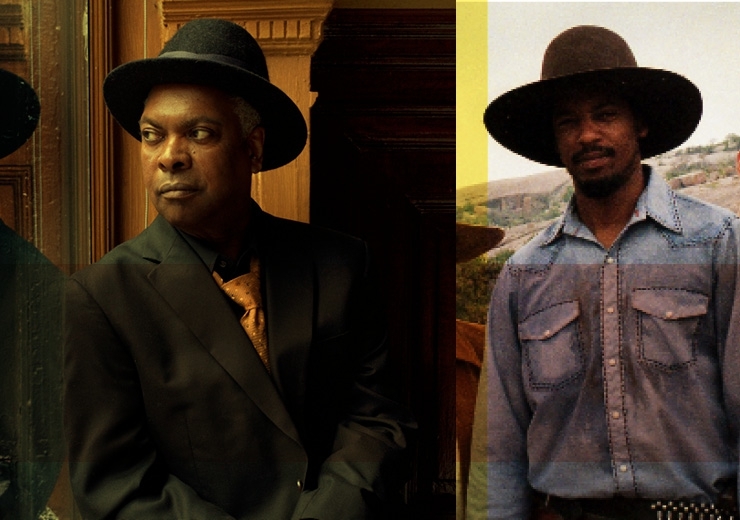 3 Responses to Win Tickets to See Booker T. Jones and Black Joe Lewis at Royce Hall Friday December 4th! Walking the dog,Rufus Thomas, Otis Redding,Chinese Checkers Booker T,Memphis Soul Stew.